Sony’s family of PS4 consoles are set to have a fantastic 2019. If things go like many are expecting, this could be the final year of back-to-back blockbusters for the platform until the next generation is ushered in with the PS5 and Xbox Two. If this turns out to be true, we’ll be very happy with The Last of Us Part 2, Death Stranding and Days Gone as swansongs for the 90+ million selling platform. So, Trusted Reviews has compiled some of the very best games coming to PS4 and PS4 Pro. Be sure to let us know if we’ve missed any of your most-anticipated titles out! Having spent a few hours with Resident Evil 2 Remake already, we’re pretty convinced that Capcom is setting a new benchmark for remakes with its 2019 vision for Resident Evil 2. The 1998 classic has been recreated with modern technology and it’s shaping up to be an absolute triumph. 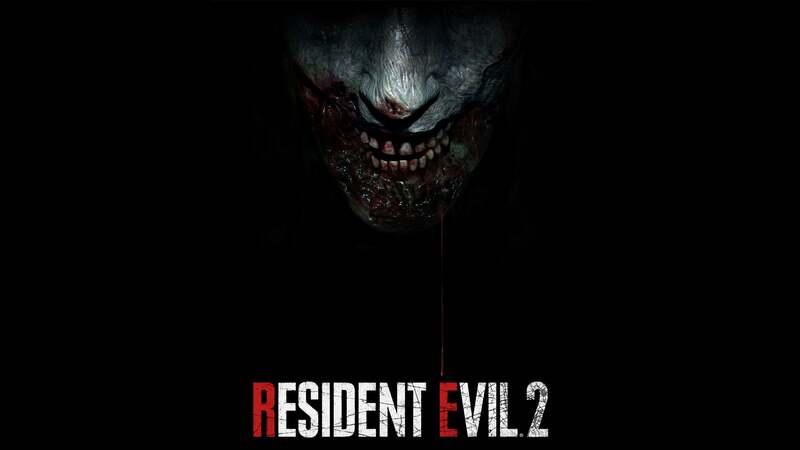 It has two campaigns starring series’ veterans Leon Kennedy and Claire Redfield, both of which chronicle the Raccoon City Outbreak and the descent of civilisation as a result. Each character is capable of surviving amongst hordes of undead as they finally cover the truth. Spoiler…. it might be Umbrella. While it does stay completely true to the original’s narrative, Capcom is also expanding upon the lore with new playable areas and characters, using the power of new platforms to expand the vision of Resident Evil 2. 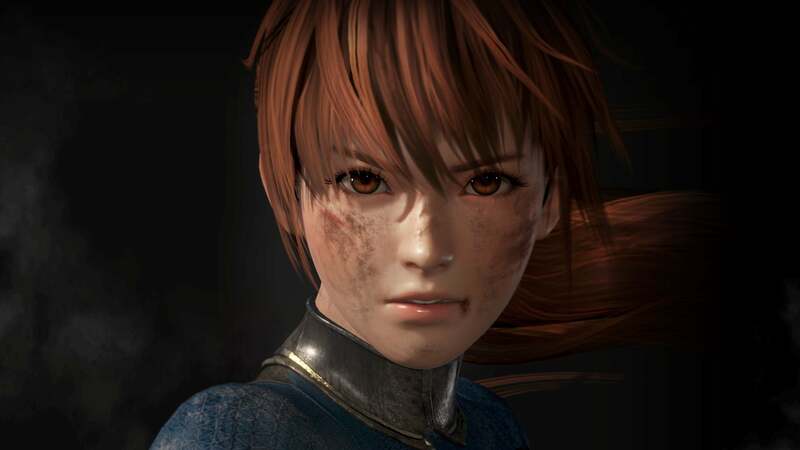 Team Ninja is maturing the franchise with Dead or Alive 6, abandoning the excessive sexualization that has long defined the series in favour of a deeper, more complex fighting system that encourages players to try their very best to succeed. Destructible stages return alongside noticeable damage on fighters throughout the duration of a fight. So, in, theory, outfits will be torn to shreds as you do battle with friends or random opponents online. This will also mark the series’ first time to have a fully-featured customisation mode for costumes. In development since 2015, Days Gone could be the perfect title for The Last Of Us crowd, as you take control of Deacon St. John, a mercenary trying to survive the continuous onslaught by both nature… and zombies. It’s a completely new IP, developed by Bend Studio and published by Sony. 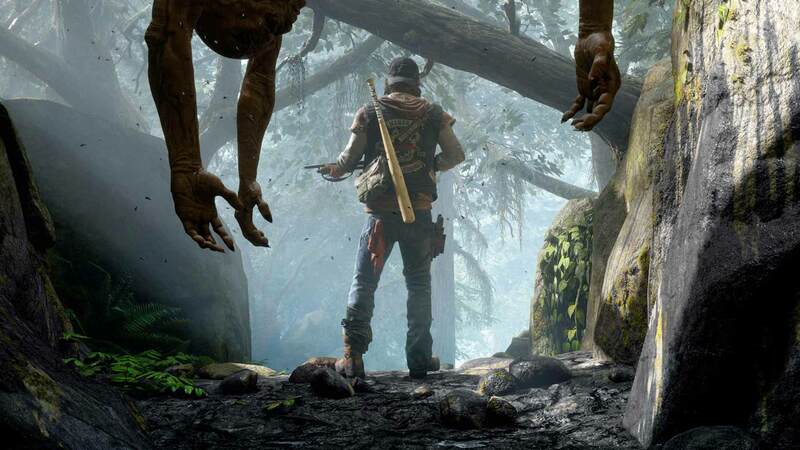 With the apocalypse still all the rage, we’re interested in how Days Gone reshapes a familiar genre and what kind of guy our protagonist turns out to be. You’ve never seen a zombie game quite like this. Games like Dead Rising and Left 4 Dead can’t hold a candle to the amount of reanimated corpses you’ll encounter in Days Gone. This is a true next-gen zombie apocalypse. Hideo Kojima still refuses to tell us what Death Stranding is actually about, instead delighting in dropping obscure hints that cause fans to pore over every detail in trailers and interviews. 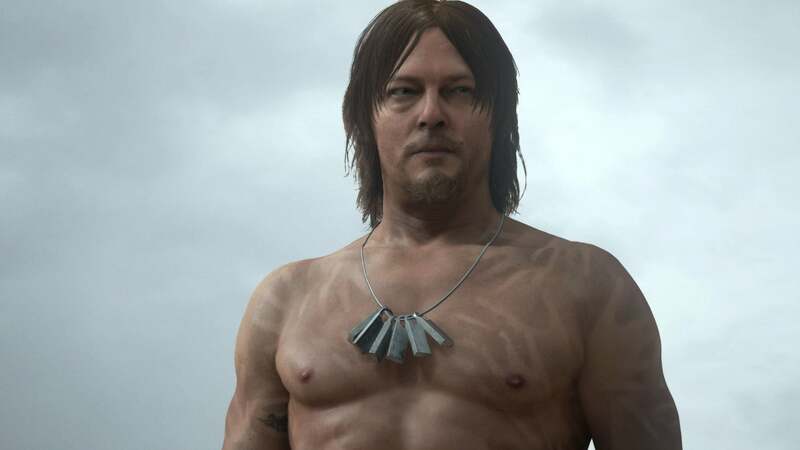 What we definitely know is that Kojima has rounded up an impressive cast of actors for Death Stranding, including Norman Reedus, Mads Mikkelsen, and Léa Seydoux. Sam Porter Bridges, played by Reedus, needs to overcome literal shadowy threats as he delivers all manner of things, including fetuses in glass containers. If you’ve played Kojima’s Metal Gear series, you know that logic is largely optional. What you get however, is something truly ambitious and likely unique. 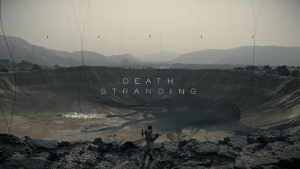 Hideo Kojima’s next project might be getting stranger with time, but a £5 saving through Base is something we can all appreciate. 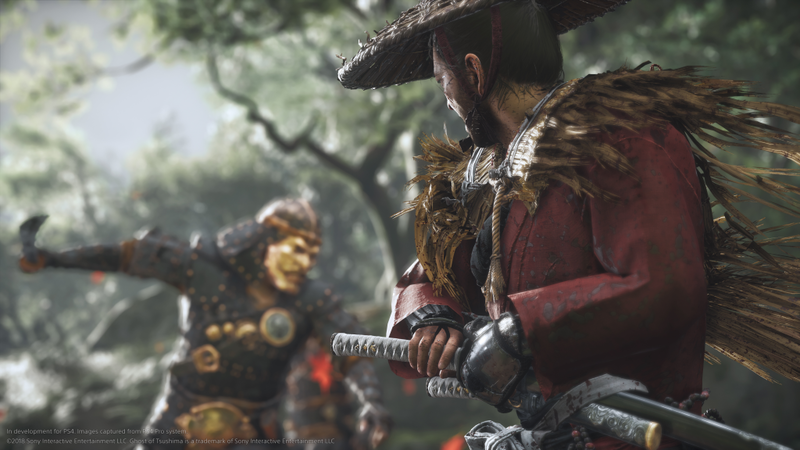 Assassin’s Creed could’ve done it, Nioh certainly got close, but so far, no game has provided an open-world experience in feudal Japan, even though the setting should be all the way up there with exploring space or becoming a pirate. One thing is clear, the makers of Infamous know how to design beautiful open worlds. There’s a lot of love for detail in the trailer, and becoming a hero against the Mongol armies is likely going to teach you a thing or two about this part of Japan’s history, too. How’s that for a slice of fried gold? Pre-order Ghosts of Tsushima through Base and the company will whack a massive £14.14 off the RRP. Square Enix has become an expert at announcing games early and then not delivering on them for literal decades. 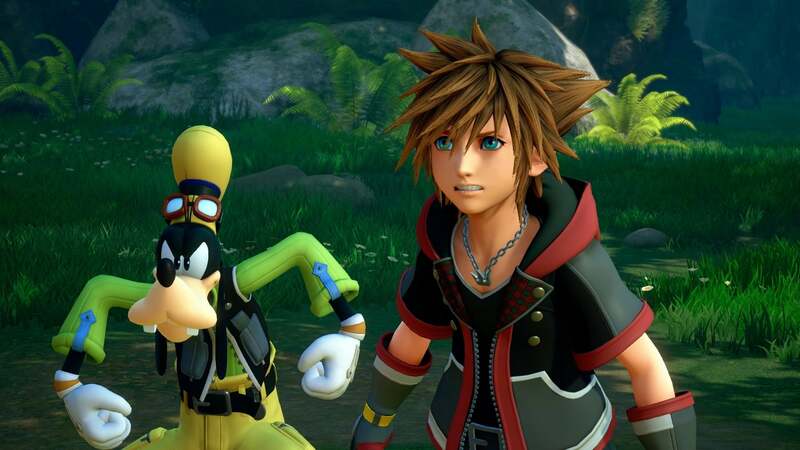 Well, surprise, some of us are still alive to see the release of Kingdom Hearts III, and it comes just in time for us to replay all the different adventures that precede it. The magic at the heart of Kingdom Hearts is still very much intact: A story about bravery and friendship and plenty of opportunities to interact with your favourite Disney characters. We’ll allow ourselves a bit of nostalgia. When was the last time you saw a whopping £20 off on a pre-order? Exactly. Be quick to nab this deal and join Sora, Donald and Goofy on their next adventure. 365Games has swept the competition under the rug, offering the Kingdom Hearts 3 Deluxe Edition for £10 less than most other retailers while also throwing in a badge set for good measure. 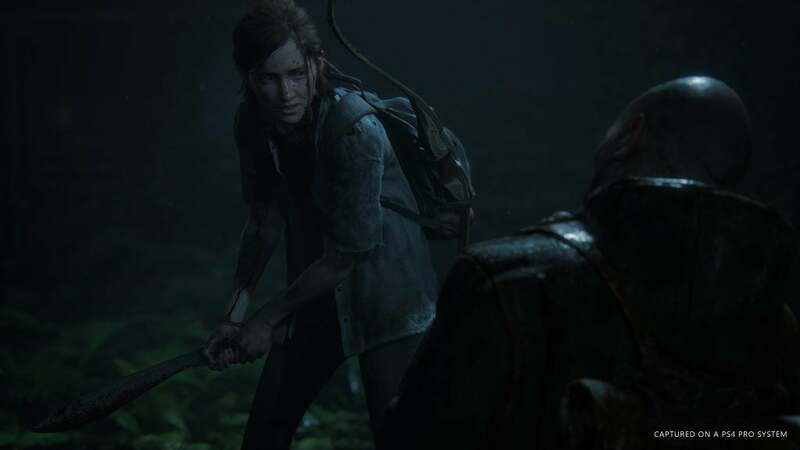 Even after Naughty Dog had broken with jump and runs and rebranded themselves as developers of action games with memorable heroes, the tone of The Last of Us was still new. The consideration of the human elements in a zombie story made it a tense game to play. Violent and gruesome, it didn’t shock for the sake of shocking. The expectations to deliver something similarly nuanced in The Last of Us Part II are high. Not much has been revealed, but it doesn’t look as if everyone miraculously made up. Instead, Ellie is older now and out for revenge, another addition to the growing team of female game protagonists who can take care of themselves. Not a massive saving from Base but still the best price around if you’re keen to find out what Joel and Ellie have been up to in the years since Naughty Dog’s phenomenal game, The Last of Us. 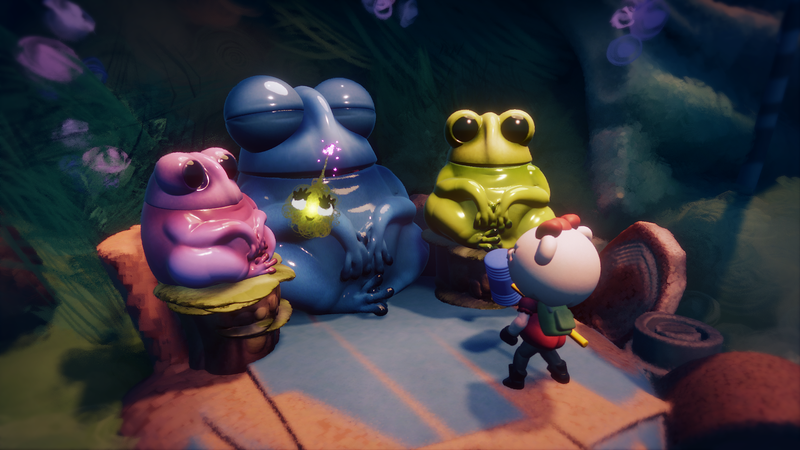 The latest project from Media Molecule, the makers of Little Big Planet and Tearaway, is a cute sandbox in which you create your own game. A story mode introduces you to the equipment at your disposal before getting to the heart of Dreams: creating your own content. You’ll learn how to craft environments and platforming levels using easily understandable tools like shapes and brushes. The promotional videos show the calming Bob Ross-style vibe of creation that Dreams is going for. People will doubtlessly build amazing things with Dreams, even if it seems to be geared towards a younger crowd. So little is known about Dreams that few retailers have actually listed the game for pre-order. Even with such little competition, Base has still decided to take £12 off the asking price, making this a devilishly hard deal to beat. Indivisible is a sidescroller with a mix of RPG and platforming elements. It has a strong visual style with hand-drawn 2D animations. 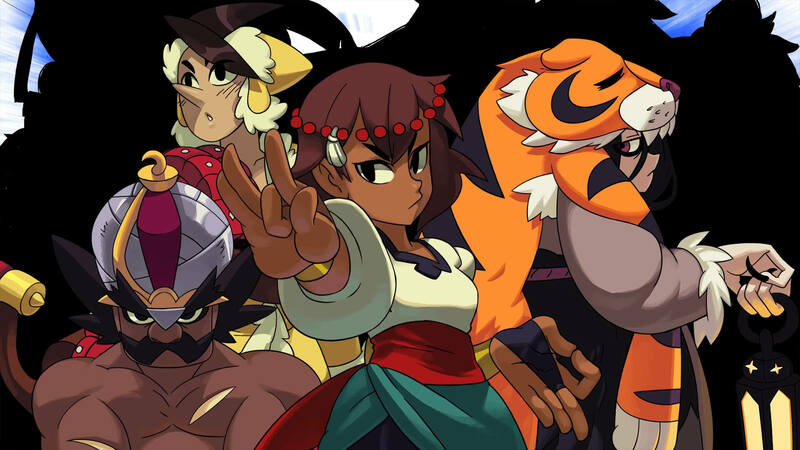 Throughout the game’s funding process on Kickstarter the team at lab Zero Games, previously responsible for the brawler Skullgirls, has revealed a range of interesting characters with different gameplay abilities. The story focuses on Anja, a young woman from a rural town who discovers her ability to absorb mysterious incarnations and use them in battle. To learn more about her new powers, she sets out on a quest that is sure to provide a healthy dose of old-school RPG nostalgia, not least thanks to the music by Secret of Mana composer Hiroki Kikuta. It’s been a whole decade since the last adventure of Dante and Nero, during which we’ve only had Ninja Theory’s DmC reboot to tide us over. After the announcement at this year’s E3, we can expect the most stylish of all demon hunters back on our screens soon. The trailer showed players controlling Nero in dizzying battles using both a sword and a robotic arm to fling his enemies around with. By the looks of it Devil May Cry 5 is going to make good use of the PS4’s graphical capabilities and is sure to attract fans and new players alike. 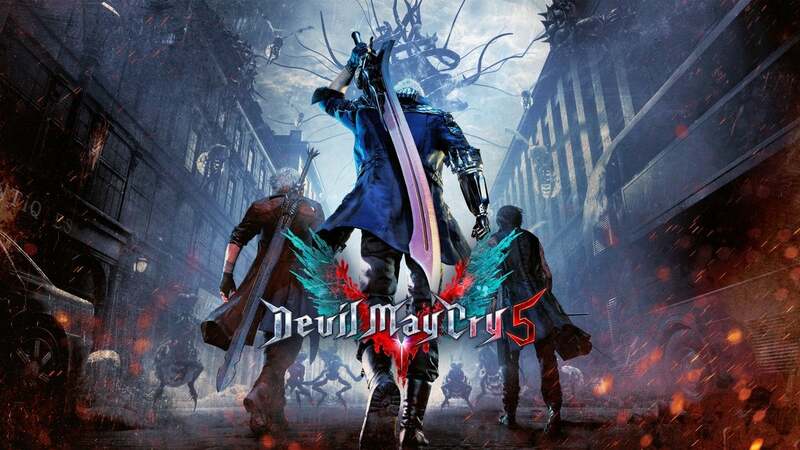 Capcom has heard your cries (sorry DmC fans) and decided to release another entry in the original Devil May Cry series. What better way to celebrate the news than with this fantastic £10 saving. This open-world action-adventure seems to be combining the best elements of a world in the style of Monster Hunter and… Devil May Cry’s pistol and sword combat of all things. 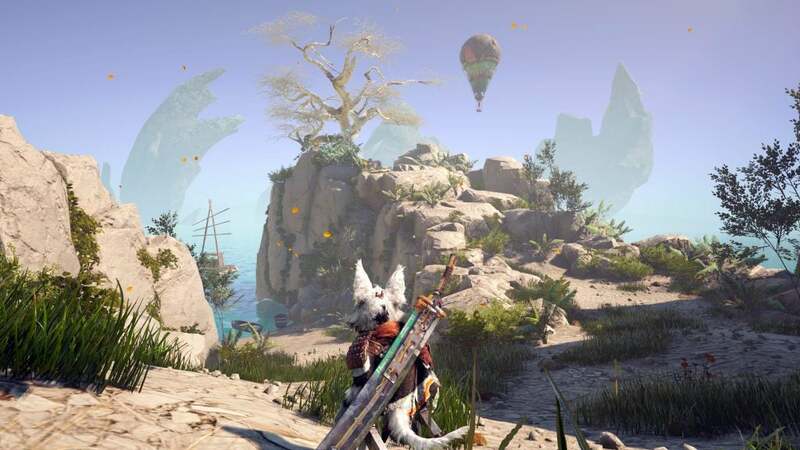 In Biomutant, you take control of a raccoon-like creature that is trying to find a cure for its world, in which a mysterious poison turns all inhabitants into monsters. Body augmentations and a large number of weapons promise variety in combat, while the world with jungles, deserts, and snowy mountains looks too pretty not to explore. One of the most promising games of 2018 can now be pre-ordered for just under £40. If that’s not a great deal, I don’t know what is. No reduction here but Amazon’s pre-order guarantee ensures that you’ll only ever have to pay the lowest possible price. Sorted. 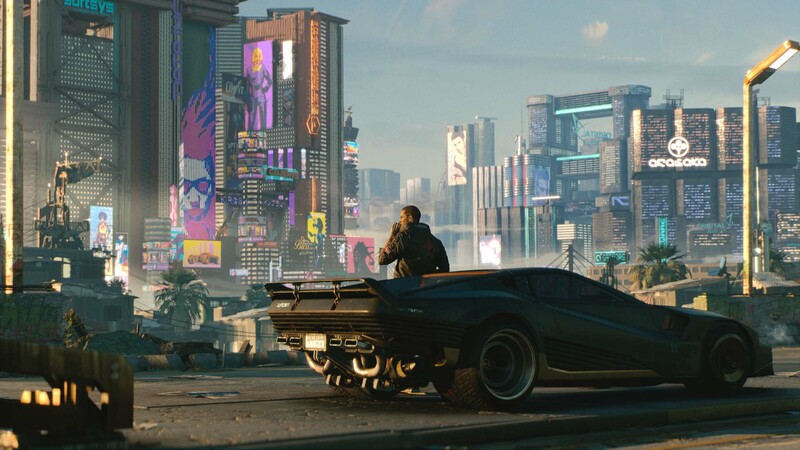 CD Projekt Red has teased the existence of Cyberpunk 2077, inspired by the tabletop game Cyberpunk 2020, for quite some time, before finally releasing a trailer during this year’s E3. Cyberpunk 2077 promises to be a hybrid of a first person shooter with an RPG, giving you multiple ways to complete missions through situational decision-making as well as plenty of ways to augment your character. CD Projekt Red are by now renowned for detailed open worlds and a great narrative thanks to The Witcher series. To have them develop their own take on the world of tomorrow is an exciting prospect, although we may have to wait a good while yet. Admit it, even though we’ve only seen a concept trailer at this point, we’re all excited know more about CD Projekt Red’s follow up to the fantastic Witcher series. An epic saving for an epic game. The post Upcoming PS4 Games 2019: All the best coming our way this year appeared first on Trusted Reviews.